Does one need an account in a Bank to invest in its Mutual Fund? 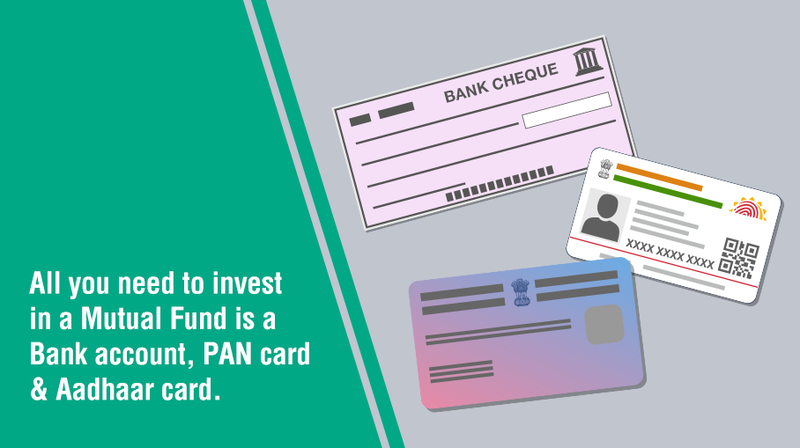 If you are wondering how to invest in a Mutual Fund, remember it is mandatory to have an account with any bank, KYC / CKYC, PAN and Aadhaar cards. This has been made mandatory to ensure Mutual Funds are not used for money laundering purposes by few unscrupulous investors. Some Mutual Funds and banks have a common parent company i.e. they belong to the same corporate conglomerate. However, banks are governed by the RBI and Mutual Fund businesses are regulated by SEBI. While you may come across a Mutual Fund company that carries the same brand name as a well-established bank, remember that they are two different companies which are being run independently. You don’t need to have a savings account with the bank to invest in the funds of its sister concern, i.e. the Mutual Fund company in this case. Banks also work as distributors of various Mutual Funds and cross-sell these funds to their customers. While they may not sell all the Mutual Funds available in the market, they’ll pitch funds from those Mutual Funds with whom they have a distribution tie-up. You can invest in these Mutual Funds which are not related to the bank selling them, i.e. your bank where you have an account. How can I start investing in Mutual Funds?